Keira Belle Young to Join PAIN OF MY BELLIGERENCE Off-Broadway, Isabella Stuebing in Stratford Festival’s BILLY ELLIOT, and more! Congratulations to alum Keira Belle Young (The King and I), who will make her Off-Broadway debut in Pain of My Belligerence at Playwrights Horizons! 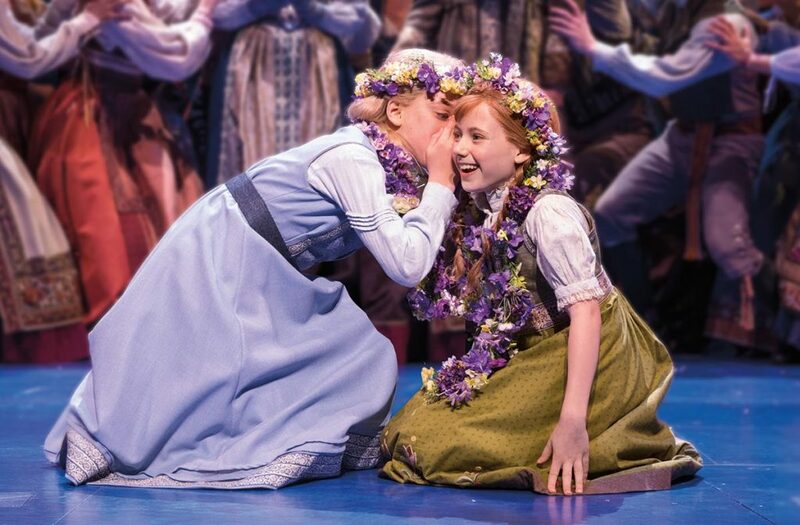 Alum Isabella Stuebing (Matilda) can be seen in Stratford Festival’s Billy Elliot, playing April to November 2019! Get tickets HERE! 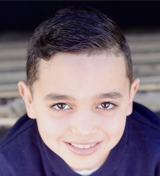 Catch alum Carlos Carreras (On Your Feet) in The Phantom Tollbooth Jr. at Open Hydrant Theater Company in the Bronx! Get more info below! Once on This Island will be a part of the Ahmanson 2019-2020 season in Los Angeles, playing from April 7th to May 10th, 2020! Get more info about the season HERE! And check out these pictures and videos from the kids of On Your Feet, Anastasia, School of Rock, The Lion King, The King and I, Les Miserables, A Bronx Tale, The Sound of Music, Miss Saigon, Finding Neverland, and Dear Evan Hansen! Addison Takefman to Join LES MISERABLES, Oklahoma City and Toledo Announce 2019-2020 Seasons, and more! 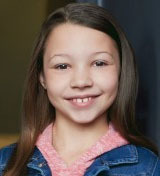 Congratulations to Addison Takefman, who will join the cast of Les Miserables next month! Fiddler on the Roof, Miss Saigon, Anastasia, and Charlie and the Chocolate Factory are coming to Oklahoma City, OK, in the 2019-2020 season! Fiddler on the Roof, The Lion King, and Waitress will all make stops in Toledo, OH, in the 2019-2020 season! Get a glimpse at St. Louis’s auditions for Lulu in Waitress! And here are pictures and videos from the kids of The King and I, Anastasia, Finding Neverland, A Bronx Tale, and Miss Saigon! Updates on Leanne Parks’s Blog, Pictures from THE LION KING, WAITRESS, and more! 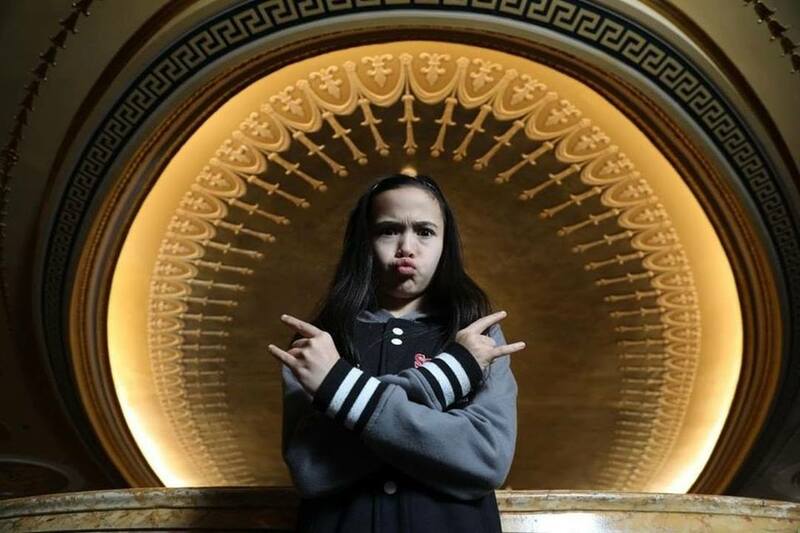 Be sure to visit Leanne Parks‘s (School of Rock) recently-updated blog! And here are pictures and videos from the kids of The Lion King, Waitress, The King and I, School of Rock, Miss Saigon, and Finding Neverland! FROZEN and THE LION KING Los Angeles Auditions, FALSETTOS Video Highlights, and more! Auditions for Frozen and The Lion King are this weekend in Los Angeles! Get more details at DisneyOnBroadway.com! Watch highlights from Falsettos below! The 2019-2020 Broadway At Pikes Peak Center Series in Colorado Springs has been announced, and includes Waitress and Finding Neverland! Get more info about the season below! Happy Belated Birthday to Vivi Howard, FALSETTOS Photo Coverage, Kravis Center 2019-2020 Season Announced, and more! 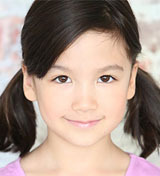 Happy Belated Birthday to Vivi Howard (Les Miserables)! We hope you had a great day! Get a look at production photos from Falsettos on BroadwayWorld! The Broadway in Tucson 2019-2020 season has been announced, and includes Anastasia and A Bronx Tale! Get more info HERE! Get to know Gianna Winton and Solei (Waitress Naples) at NaplesNews.com! The Kravis Center’s 2019-2020 season in West Palm Beach has been announced, and includes Fiddler on the Roof, A Bronx Tale, and Miss Saigon! Get more info below! And check out these pictures and videos from the kids of Falsettos, School of Rock, The King and I, Finding Neverland, Anastasia, The Sound of Music, and Miss Saigon!